President Donald Trump on Tuesday criticized calls by some Democrats and liberals for packing the Supreme Court with more justices and endorsed changes to make social media “fair” to conservative voices. 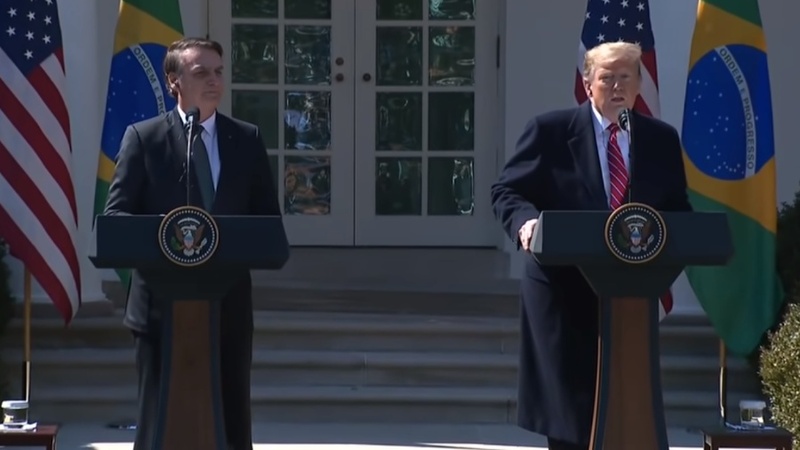 Trump hosted a visit by Brazil’s new president, Jair Bolsonaro, to the White House, where they held a joint press conference in the Rose Garden. Asked about proposals to increase the number of justices on the Supreme Court — advanced by a number of Democrats running for president, as well as former Attorney General Eric Holder — Trump said it was a strategy for a political party that can’t win elections. The Senate has confirmed two Trump nominees to the Supreme Court, Neil Gorsuch and Brett Kavanaugh. “May I say that Brazil and the U.S. stand side by side in their efforts to ensure liberty and respect for traditional family lifestyles with respect to God, against the gender ideology, and against politically correct attitudes and against fake news,” Bolsonaro said. Later in the press conference, Trump picked up the “fake news” theme when addressing social media companies and their suspected censorship of conservatives. 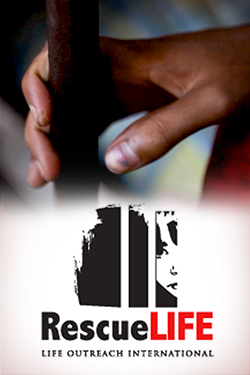 “You look at the networks, you look at the news, you look at the newscasts. I call it fake news. I’m very proud to hear the [Brazilian] president call it fake news,” Trump said. “Shadow banning” is a term used for blocking a user’s content in a way that users wouldn’t know they are being blocked. This can come through making content less visible or less prominent. Trump said he could support a law to hold social media companies liable for what shows up on their platforms. I see it absolutely on Twitter and Facebook, which also I see. But I really focus on the one platform. I guess we have almost 60 million [followers] on Twitter. Maybe if you add them all up, it’s way over 100 million people. I get to see firsthand what’s going on, and it’s not good. We use the word ‘collusion’ very loosely all the time. I’ll tell you there is collusion with respect to that, because something has to be going on when you get the back-office statements made by the executives at the various companies, and you see the level of — in many cases — hatred they have for a certain group of people that happen to be in power, that happen to have won the election. You say that’s really unfair. So, something is happening with those groups of folks that [are] running Facebook and Google and Twitter, and I do think we have to get to the bottom of it. It’s collusive. It’s very fair to say we have to do something about it.